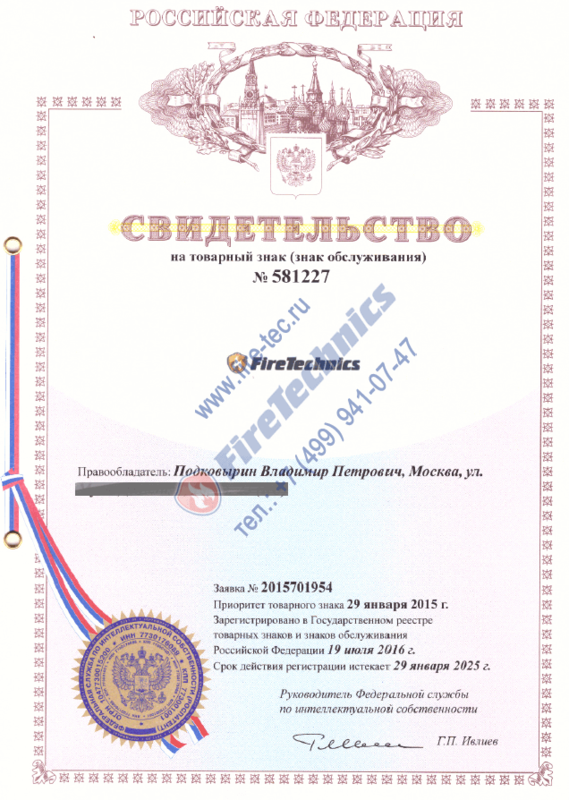 The FireTechnics group of companies values its reputation, therefore we state the exclusive right to use this trademark, which is certified by a certificate. 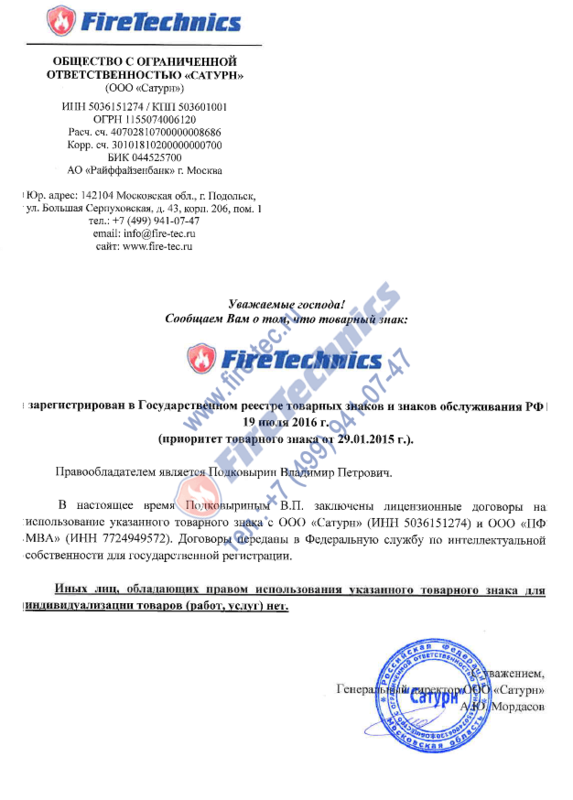 Other persons who have the right to use this trademark, fix this right with a personalized certificate from the company FireTechnics. The directors of enterprises, the owners of companies and just pragmatic people know how important it is to protect their property and business from various risks, and therefore they are integrated in solving the problems of fire safety. 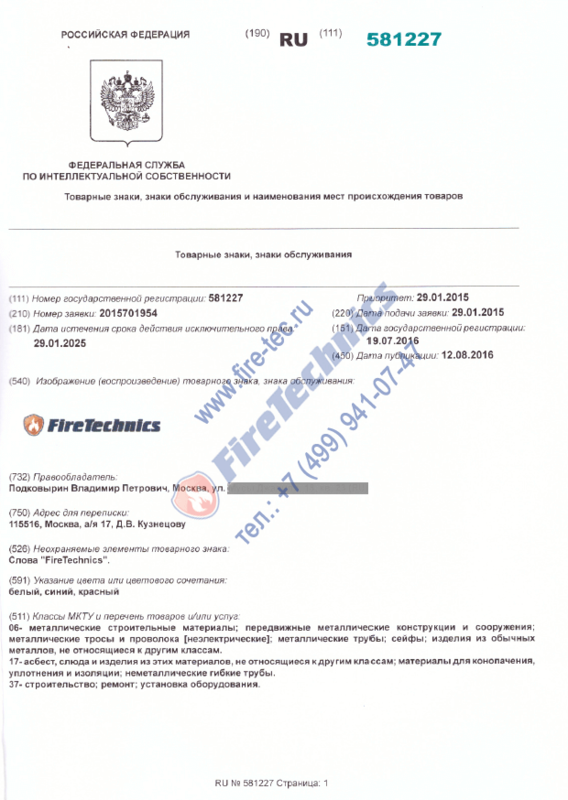 And to provide them with such an approach helps the company FireTechnics. Being an actively developing company, our company is engaged in the production, sale and installation of fire protection gates and curtains, fire retardant barriers and rolling gates on the territory not only of Moscow and the Moscow region, but also throughout the Russian Federation, the CIS and the countries of the European Union. Oriented to the needs of our customers, we are always glad to offer them the best conditions for cooperation and payment for our products. 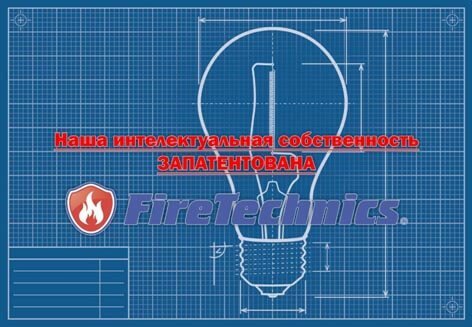 Installation of fire protection systems from FireTechnics will allow you to maximally secure your property or business from fire elements and encroachments from outsiders. 100% quality is guaranteed!